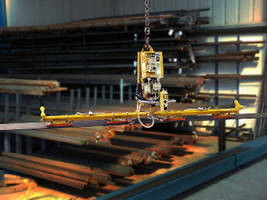 New PT Series Container Tilters Allow Tilting of Load at Angle Between 0˚ and 85˚. 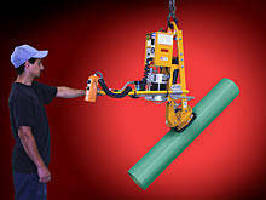 Vacuum Lifter-Tilter enables manual rotation of tubing. 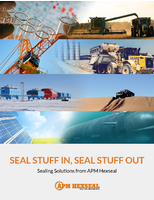 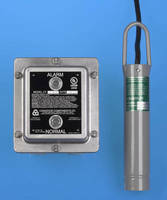 Tilt Level Controls suit dry bulk material applications. 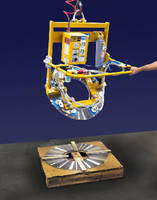 Vacuum Lifter-Tilter loads strip metal coil onto mandrel. 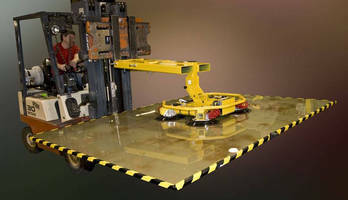 Vacuum Lifter-Tilter aids window and port manufacturing. 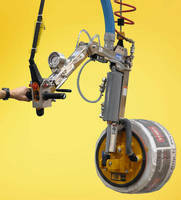 Vacuum Lifter and Tilter handles long, narrow loads. 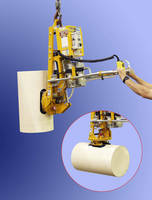 Vacuum Lifter-Tilter lifts and orients coiled products. 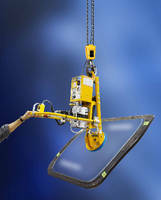 Below-the-Hook Vacuum Lifter uses dry pump vacuum system. 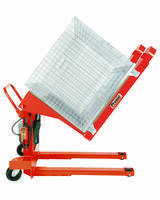 Vacuum Lifter features 1,100 lb load capacity. 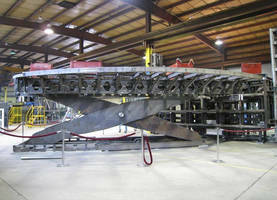 Pneumatic Vacuum Lifter Tilter loads coils onto presses.